I used to create feature pages for a newspaper. 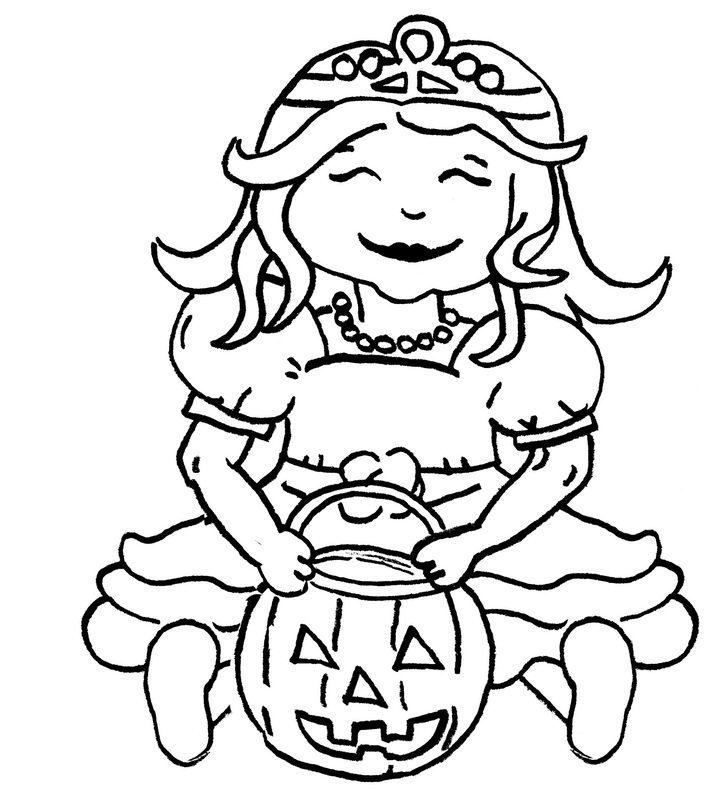 This time each year I designed a page for the top Halloween costumes. 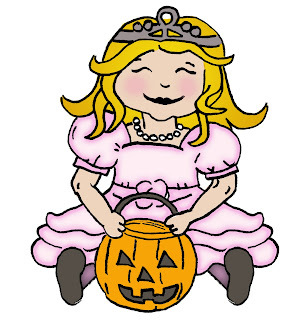 Princess costumes make it to the top choice for girls year after year. 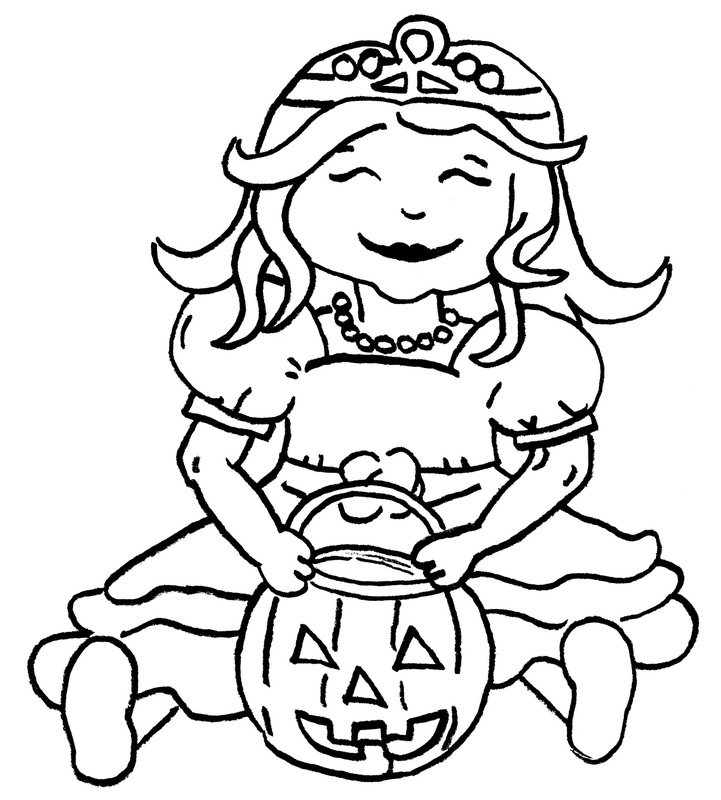 With that in mind, this morning I decided to draw for the eri*doodle blog this adorable little Halloween princess. 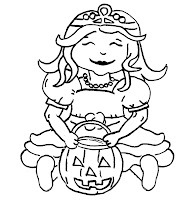 She is available for free in both digi stamp and as clip art in color. She is about 5 inches and scales down great. Take advantage of the free downloads by right mouse clicking on the images as save image as. As promised, I am working on making available some free cuter files soon. They will be available in SVG and knk. You are welcome to add my blog link to share the freebies with others, but please do not post the image or create links directly to image. Of course you cannot resell the images (purchased or free) directly, but you may use them in your own art that is to be sold. These are original eri*doodle designs. 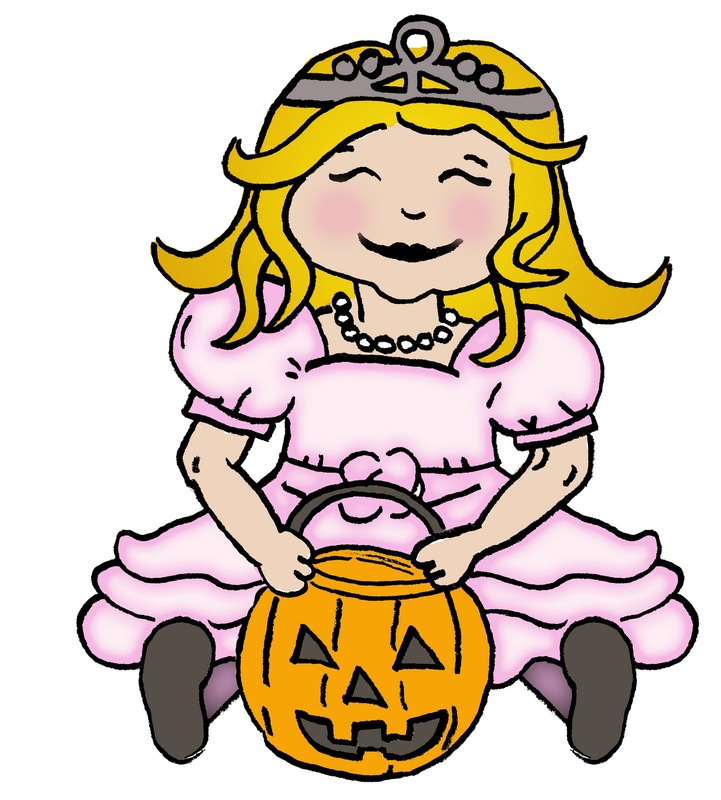 Such a cute little princess!